Paravan: PR10, PR30, PR50, Piccolino, Biolution and PR10 Heavy Duty. After sales care has many different meanings, annual servicing, replace consumable parts such as tyres and batteries, break down and repairs, seating changes due to growth or conditional changes, warranty work and insurance claims. We are always looking to supply the best quality products and deliver the right product for your needs, this includes professional assessments, deliveries, service and after sales care. View our testimonials now and see what our customers have to say about us! 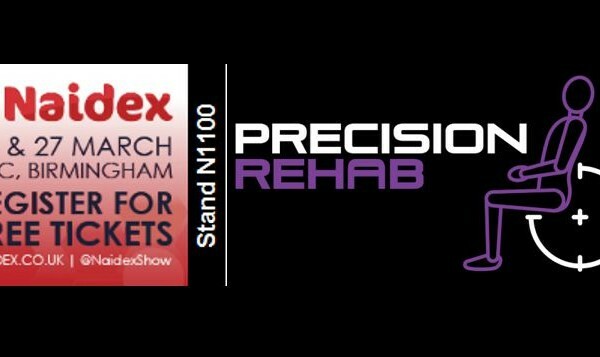 Precision Rehab was founded in 2015 to address the lack of specialist powered wheelchairs available in the UK marketplace. 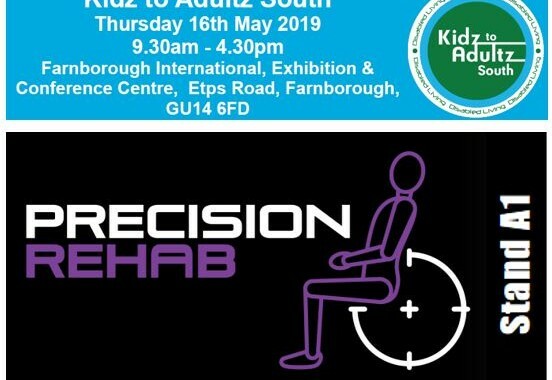 When Matthew was informed in 2015 that the Balder and Etac ranges of powered wheelchairs which he had been working with for over two decades would no longer be manufactured the Precision Rehab dream was born. Matthew’s first step was to start researching the global market for a powered wheelchair solution which he felt was currently missing in the UK. 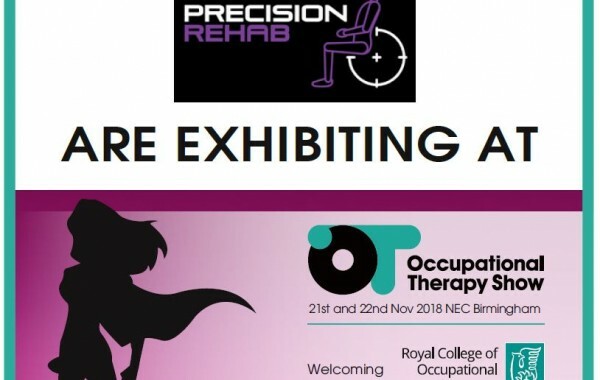 Following meetings with several manufacturers, Precision Rehab came to an agreement with the German manufacturer Paravan to be an official supplier for the UK and Ireland. 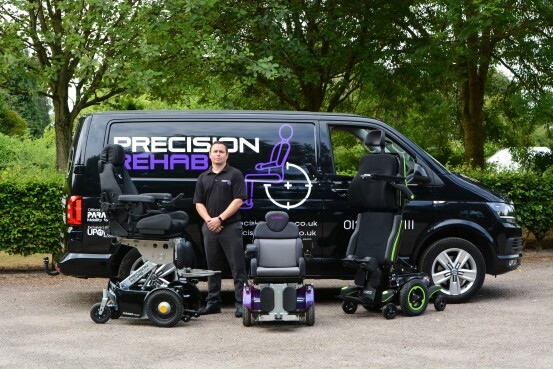 Precision Rehab currently supplies the Paravan range on a direct sales basis and using authorised dealers throughout the UK and Ireland to ensure a high standard of assessment, sales process, after sales care including service and repair coverage is available to all clients at all times. 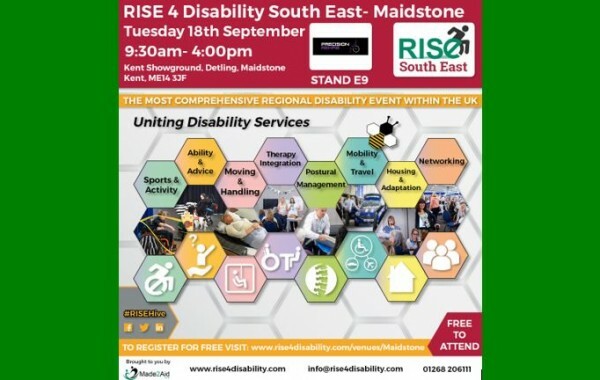 The company recently added the UPnRIDE range of standing powered wheelchairs and Q700M range of powered wheelchairs from Sunrise to its product portfolio.